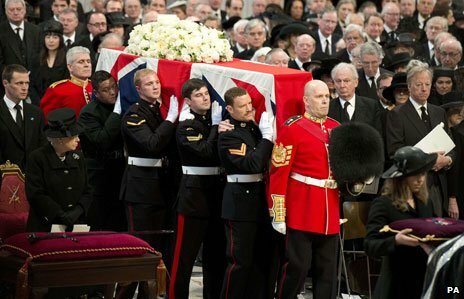 This Monday showed us Margaret Thatcher's funeral, with more than 2,000 guests and thousands of the public lining the funeral procession around London, Maggie got sent off with style. Thatcher's controversial policies sparked 4,000 police on duty in central London in case of protests, respectfully there were only small minor demonstrations resulting in no arrests. Overall, many have marked her funeral as calm compared to the earlier week's commotion. 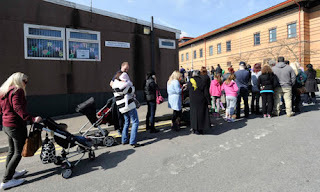 Another news story which has been circulating for a while now is the Swansea measles outbreak, with over 800 cases and 1 death. Hundreds of parents have now brought their children to get vaccinated at their local clinics. Hopefully this outbreak will soon be at a close. Perhaps an image which no one will be forgetting for a long time. After 3 people were killed and 176 people injured, the two bombers responsible for the attack have been found, one of them killed and the other in a critical condition in hospital. 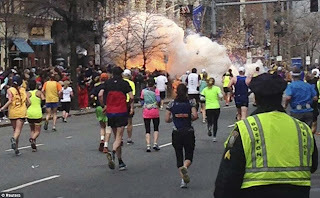 They used two pressure cookers with sharp nails and other objects in them, injuring many. 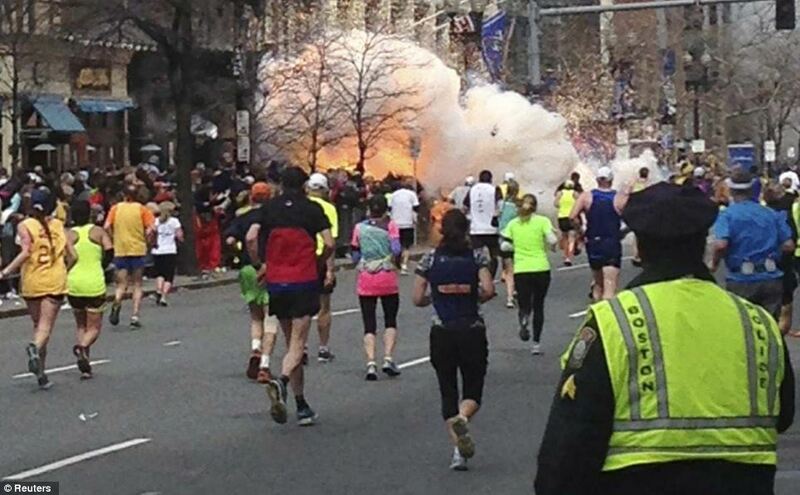 Obama has now stated that they will bring the bombers to justice: 'The American people will not be terrorized'. The London marathon runners held a 30 second silence and worn black ribbons in honour of the victims. I just hope that now the bombers have been caught that the families affected can now feel like they've received justice. 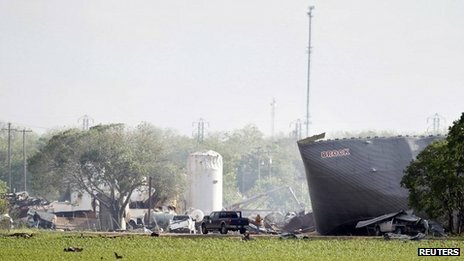 Another horrific event happened at a fertiliser plant in Texas killing 14, with 60 still missing. Emergency services officials have said that the explosion may have been caused by the chemical ammonia, but they are still treating it as a crime scene whilst the search from more people continues. A lot of childhood dreams were crushed after newspapers reveal that Rolf Harris was held over historic sexual abuse allegations. 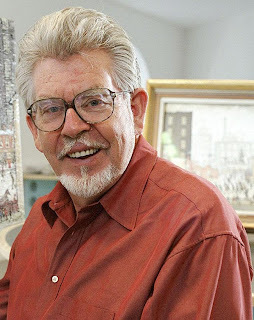 The police enquiry set up following the Jimmy Saville investigation, has stressed that there are no connections between the Rolf Harris and Jimmy Saville investigations, as Rolf Harris's only involves one female. The first investigated this case, four months ago, yet only being revealed to the public recently. Thanks for reading! Enjoy your week! !